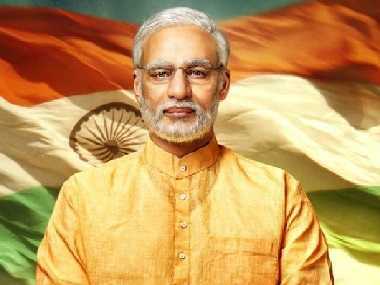 The Election Commission has given its approval for the release of the biopic on Prime Minister Narendra Modi, which has been at the centre of controversy this election season, reports said on Wednesday. 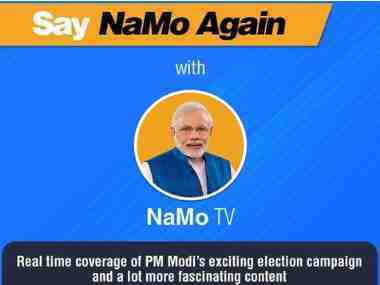 News18 reported sources as saying that the Election Commission said the Central Board of Film Certification must now decide on whether to allow the release of PM Narendra Modi. India Today also reported that the Election Commission will not stay the release of the film. 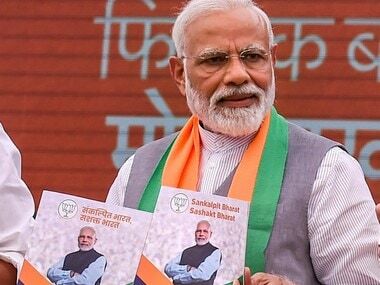 Opposition parties had alleged "political intent" in the release of the Vivek Oberoi-starrer and had complained to the poll watchdog, claiming that PM Narendra Modi would serve as an advertisement for the BJP. Till Tuesday, the Election Commission had been awaiting the BJP's reply to a plea by Opposition parties seeking to prevent its screening amid the ongoing poll process. Since the complaint to the commission had mentioned BJP in it, its copy was sent to the party for its reply. 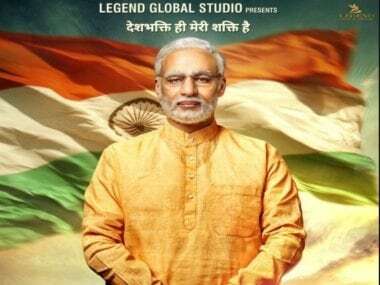 The producers of PM Narendra Modi, which is slated for release on Friday, have already replied to the poll panel's notice to them on the Oppositions' complaint against the film. "Once the response from the BJP general secretary is received, the Election Commission will make a decision," said a senior poll panel official had said on Monday night.